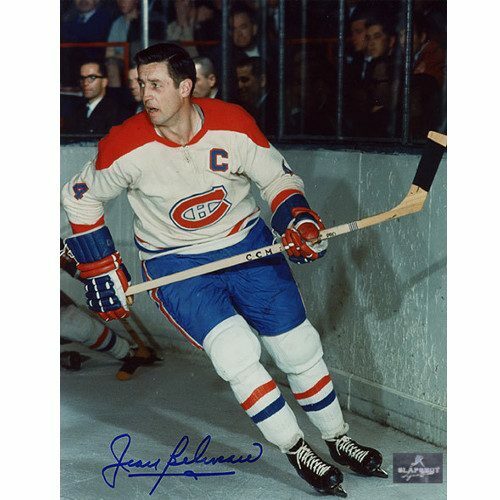 View cart “Jean Beliveau Montreal Canadiens Signed 8×10 Stanley Cup Photo” has been added to your cart. This Allan Stanley Boston Bruins Autographed Original Six Action 8×10 Photo has been personally autographed by Mr. Stanley. Included with your purchase is a Certificate of Authenticity from Slapshot Signatures. Allan Stanley was a professional ice hockey player. 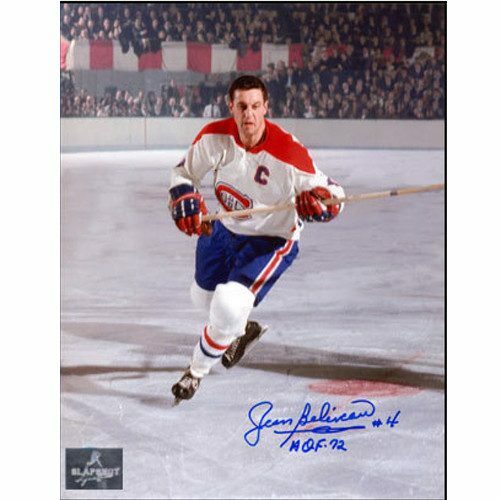 He played for the New York Rangers, Chicago Blackhawks, Boston Bruins, Philadelphia Flyers and the Toronto Maple Leafs. Allan Stanley played as a defenseman. Stanley began his NHL career with the New York Rangers in 1948-1949. He played with them for five years before spending time in the WHL. After that he was traded to the Chicago Blackhawks. After the Blackhawks, Stanley spent 1956-1958 with the Bruins before being traded to the Toronto Maple Leafs. Stanley stayed with them for 10 years. During his time with the Leafs, Stanley helped take home four Stanley Cups in 1962, 1963, 1964 and 1967. After his 1967 Stanley Cup win, Stanley played the last of his seasons with the Flyers and then retired after the 1969 season. During his entire NHL career, Allan Stanley was in 1,244 regular NHL games. He scored 100 goals, had 33 assists and scored 433 points. Allan Stanley was inducted into the Hockey Hall of Fame in 1981 and was ranked 60 in a list of greatest Ranger players. Own a piece of hockey history with an Allan Stanley Boston Bruins Autographed Original Six Action 8×10 Photo!